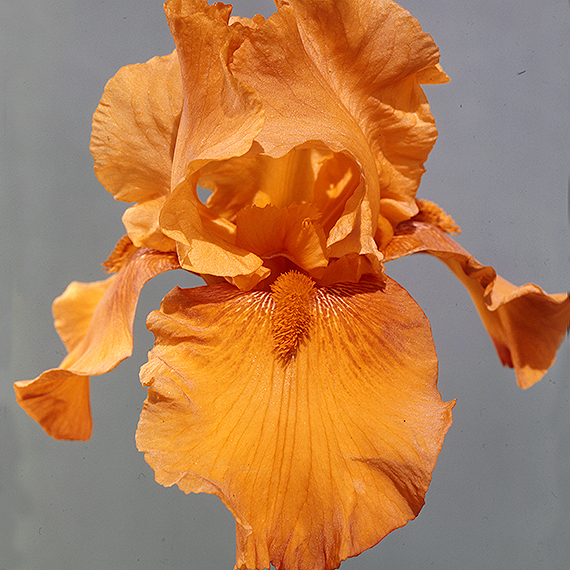 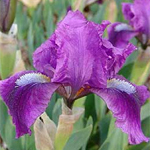 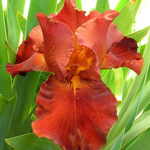 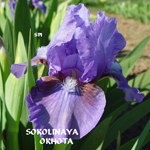 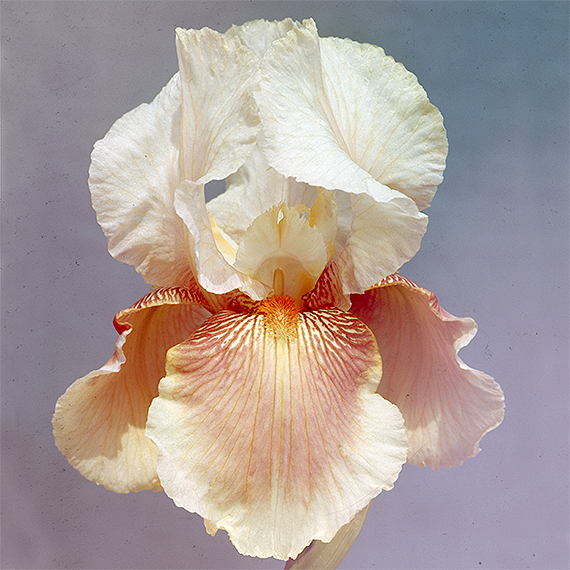 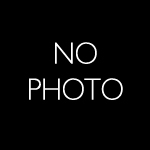 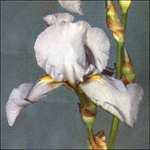 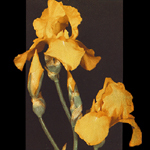 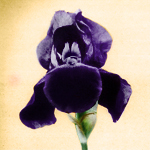 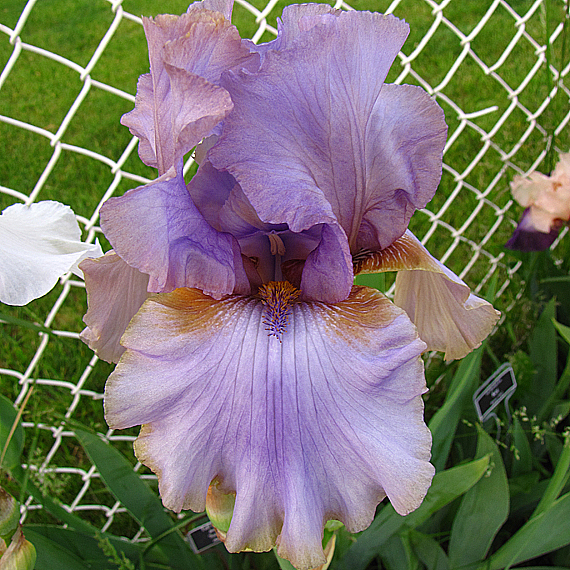 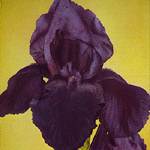 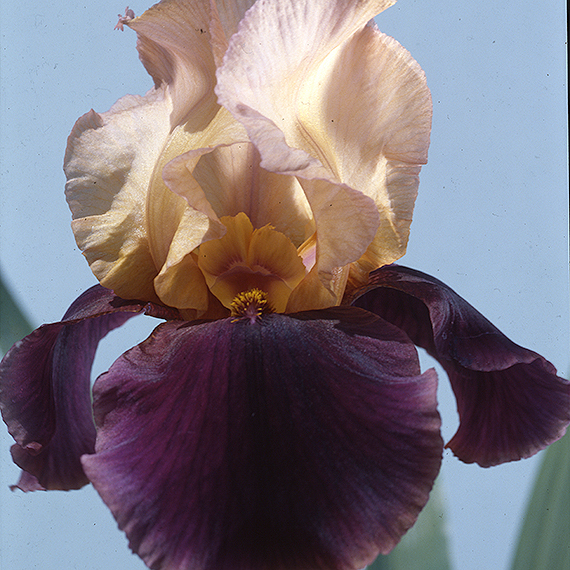 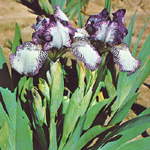 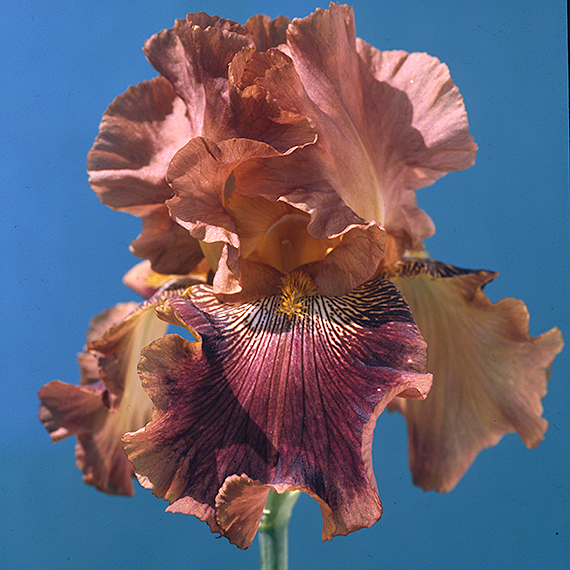 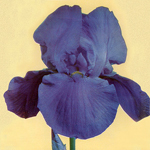 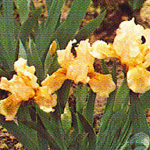 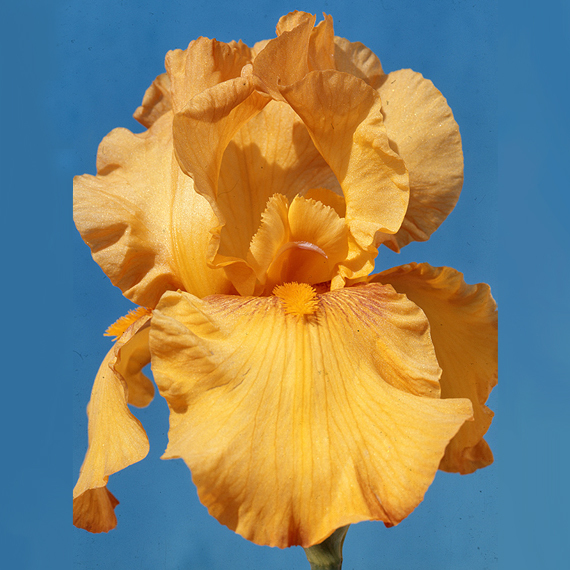 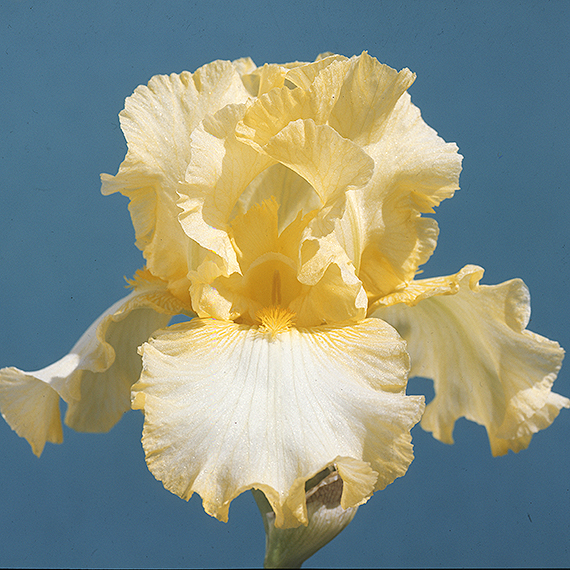 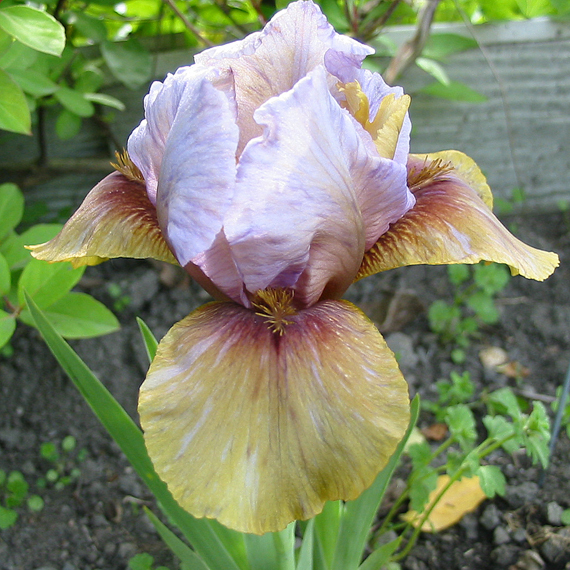 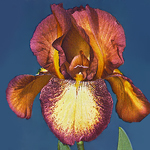 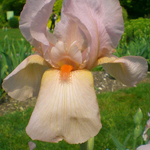 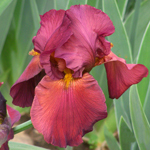 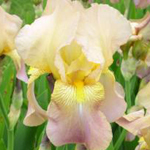 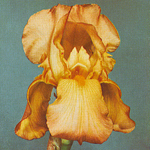 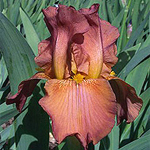 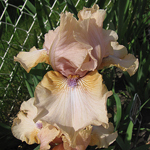 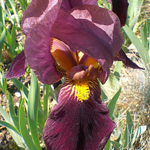 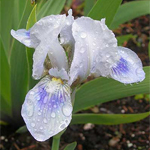 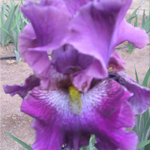 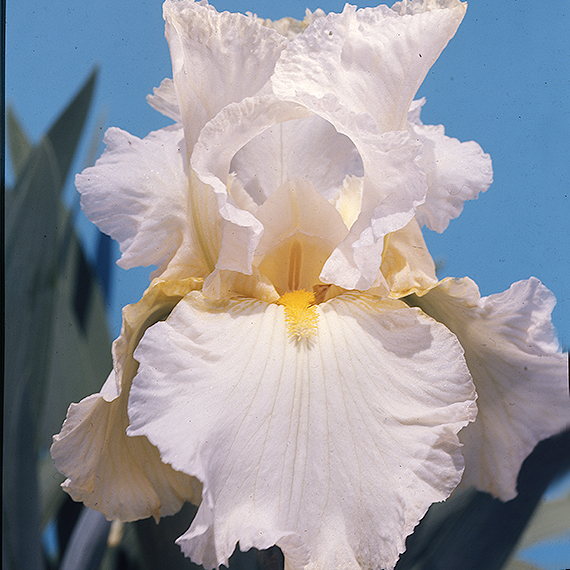 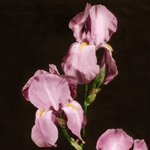 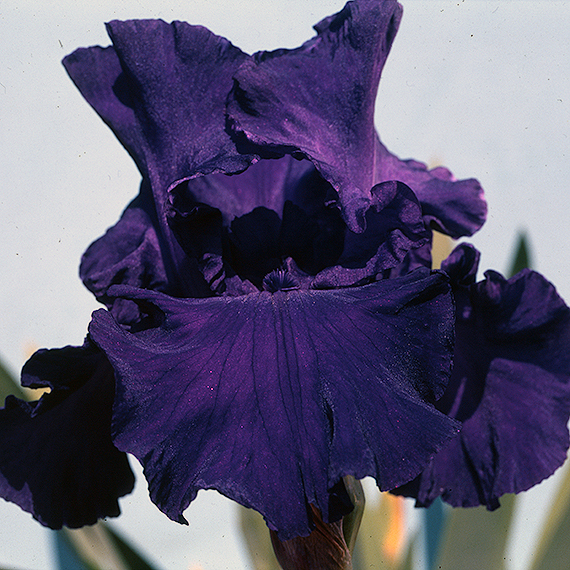 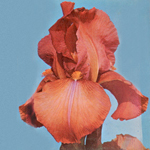 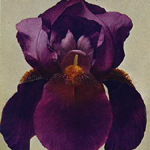 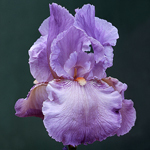 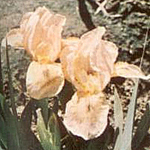 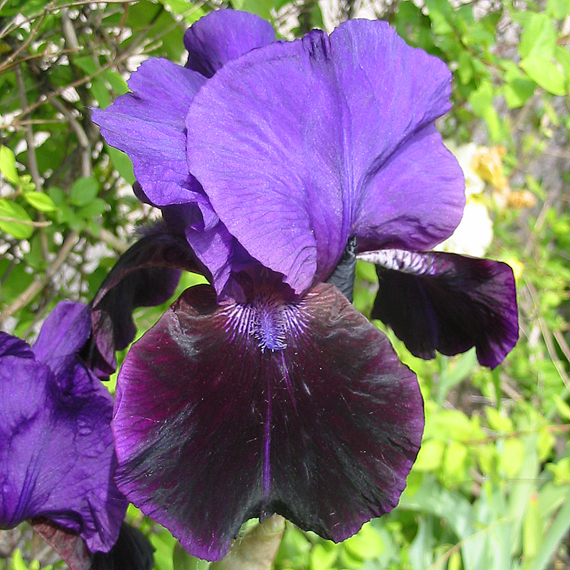 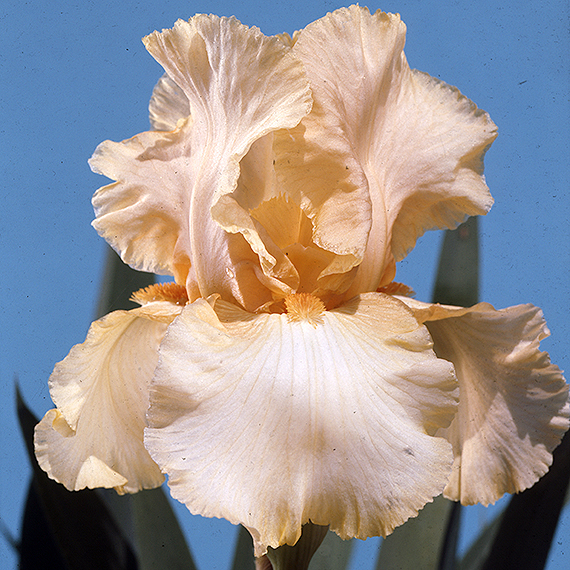 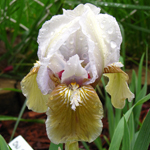 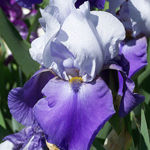 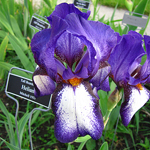 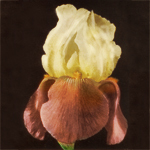 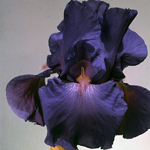 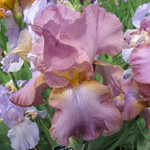 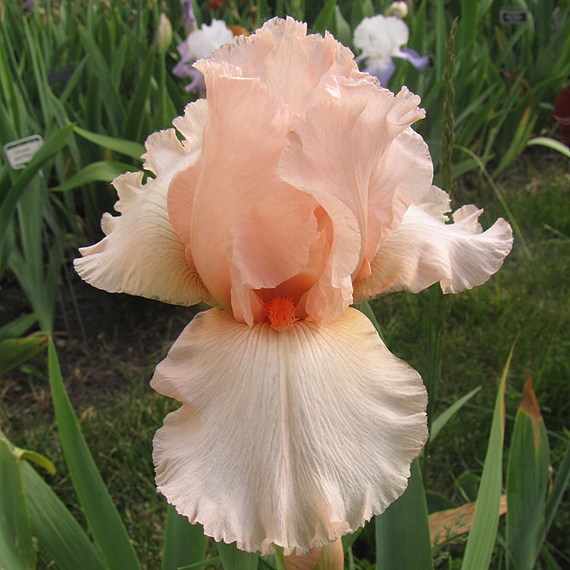 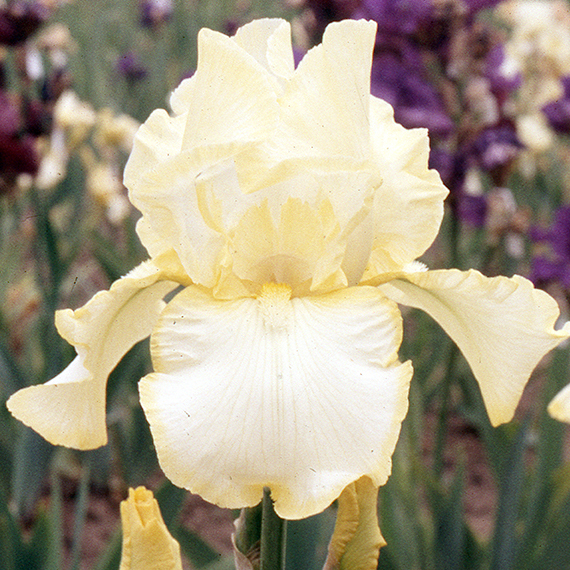 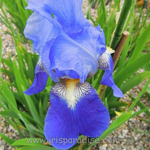 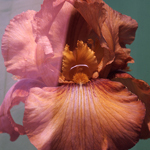 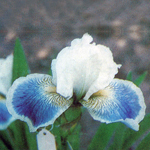 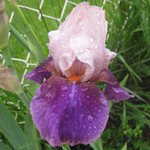 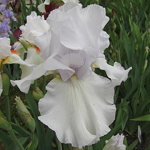 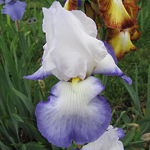 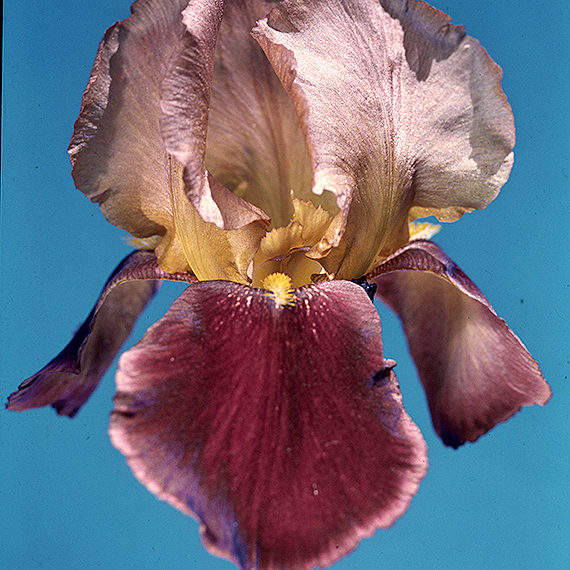 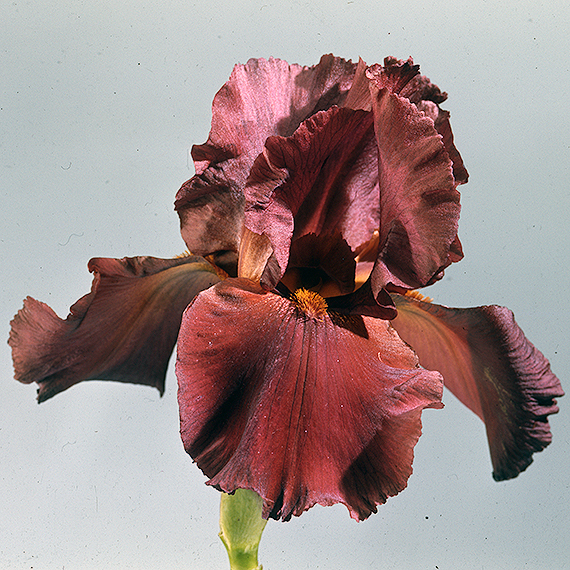 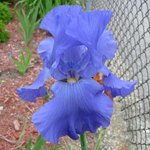 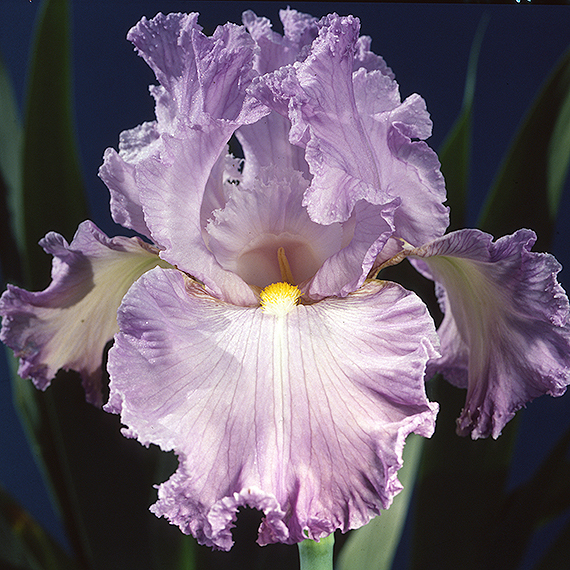 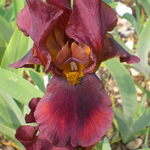 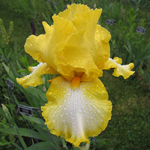 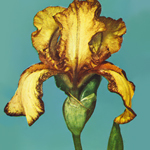 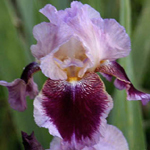 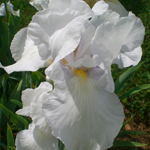 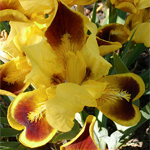 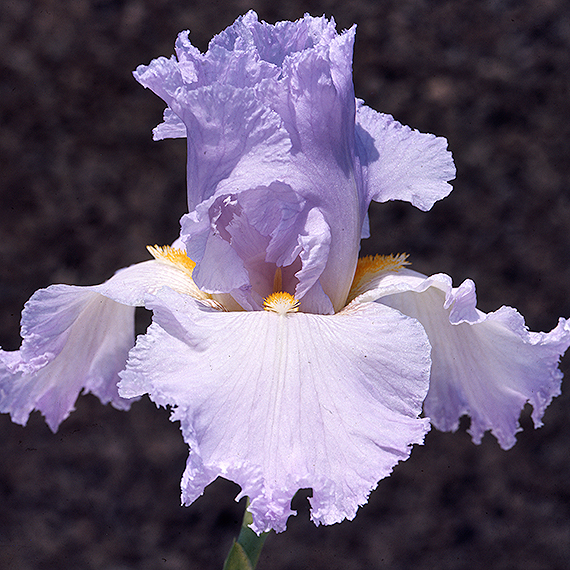 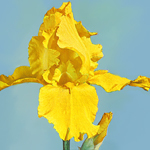 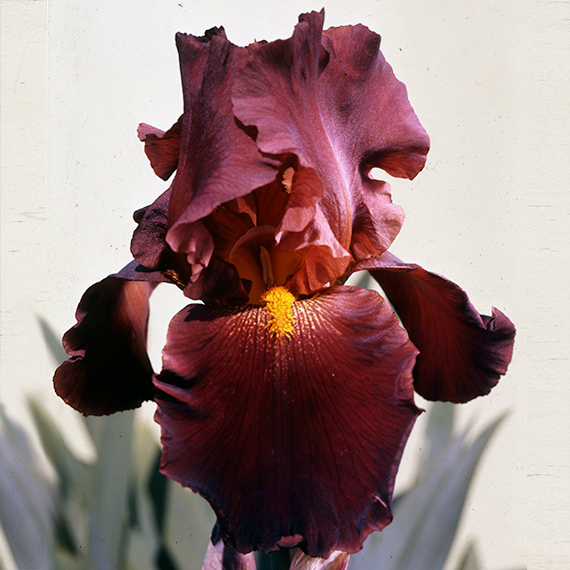 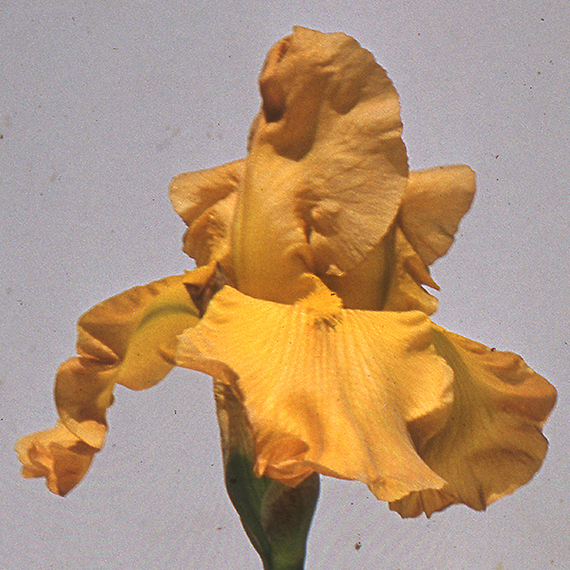 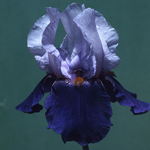 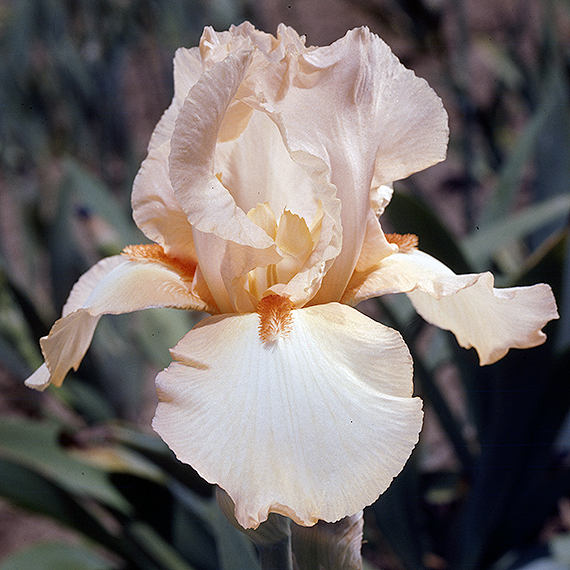 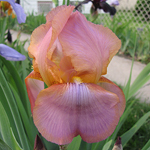 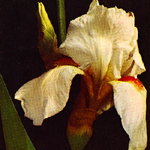 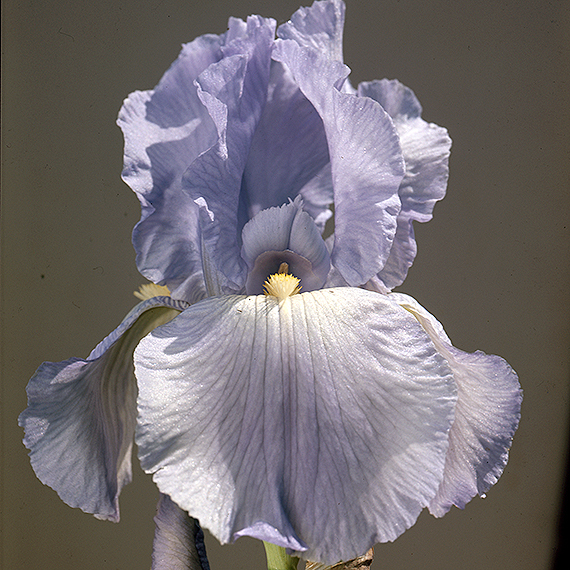 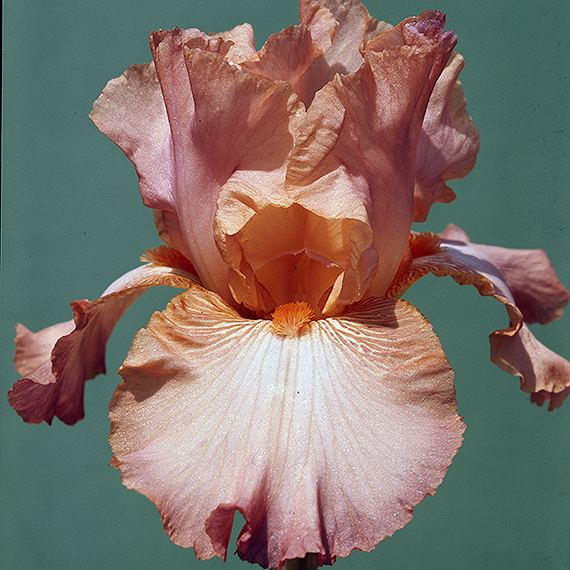 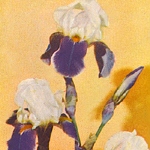 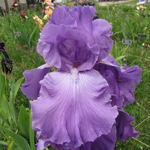 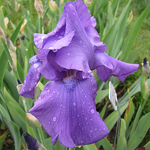 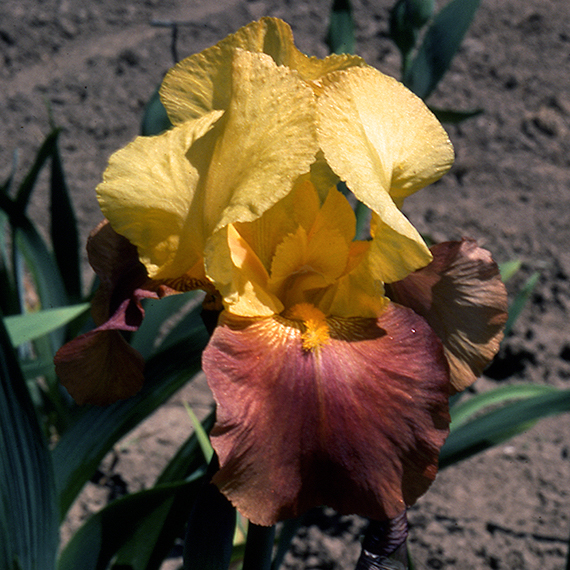 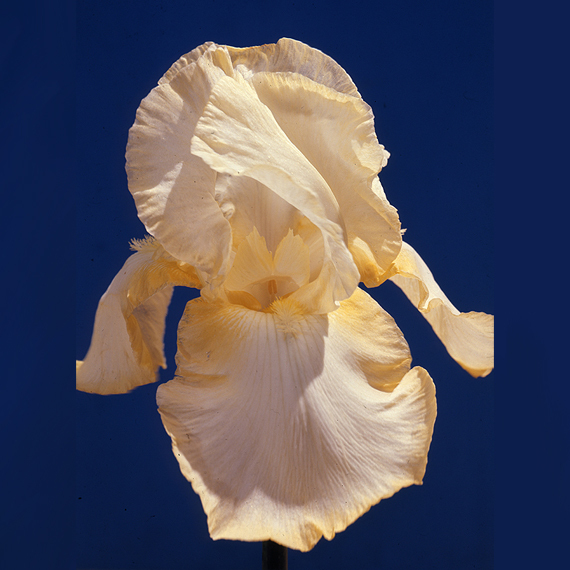 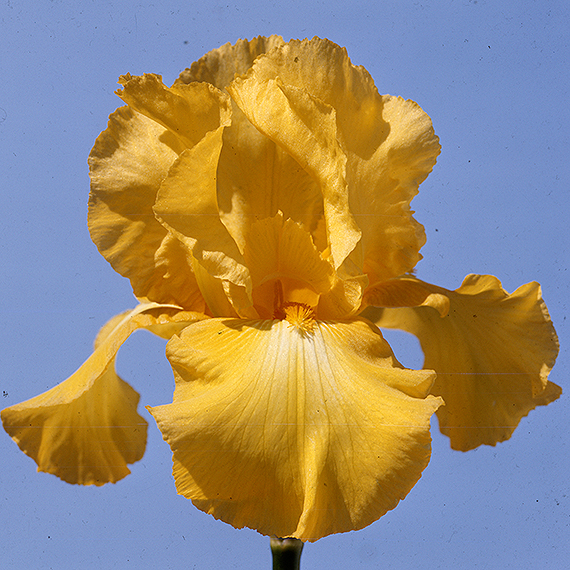 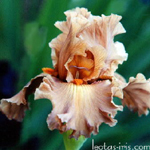 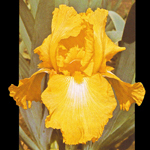 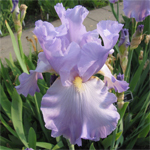 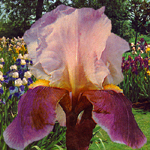 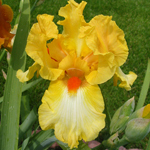 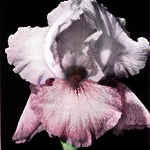 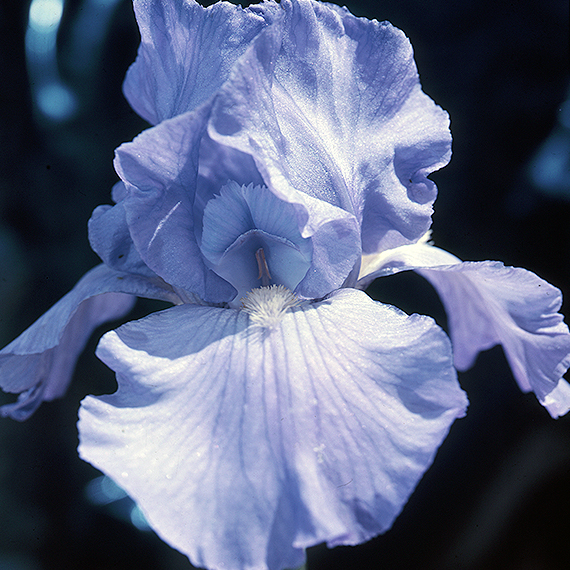 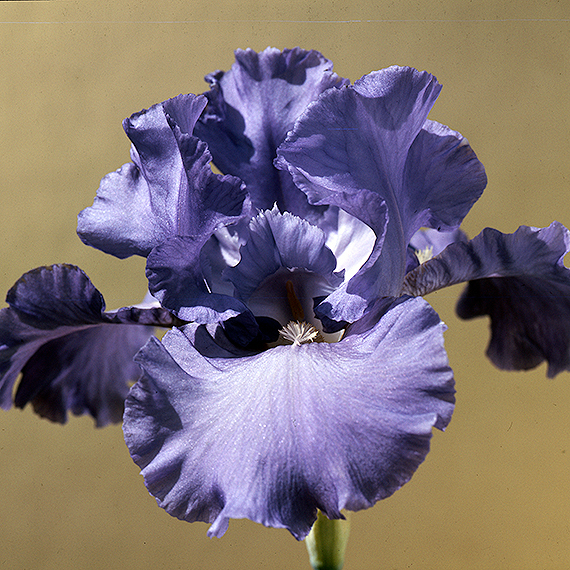 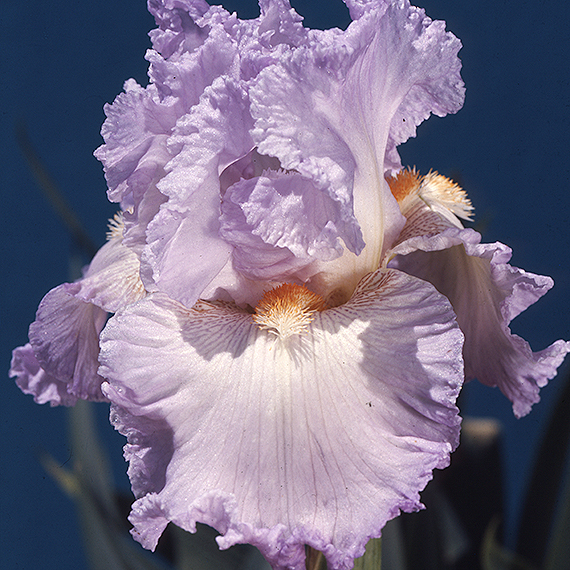 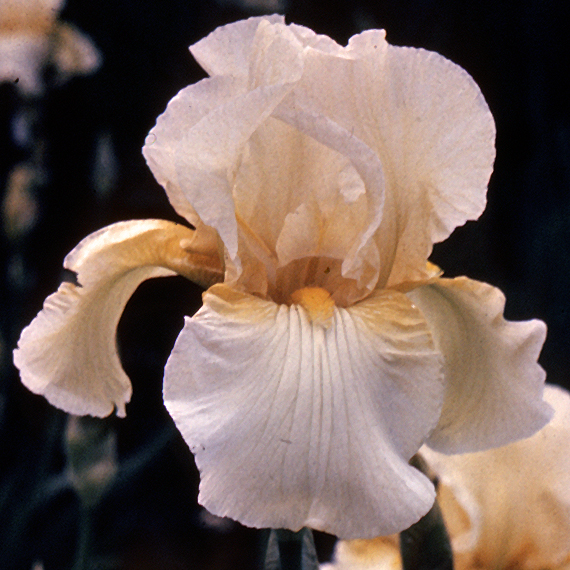 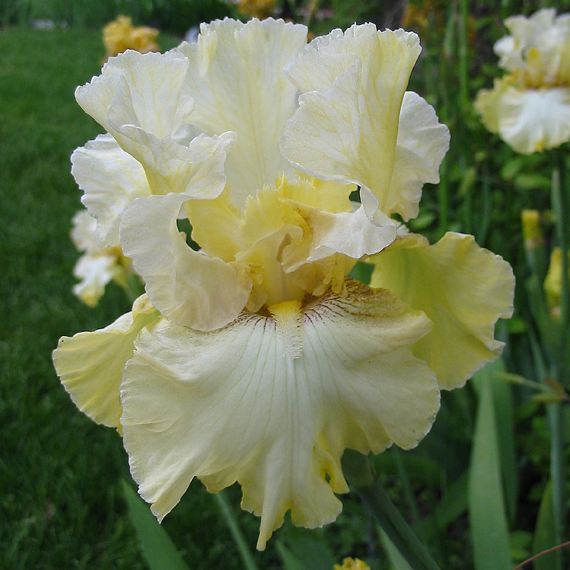 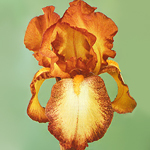 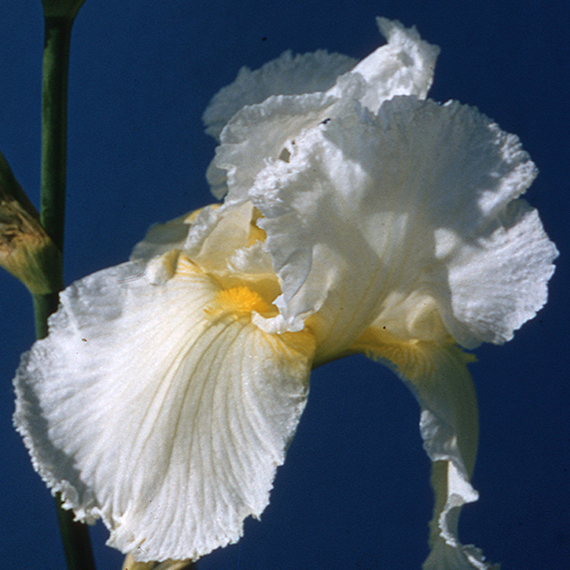 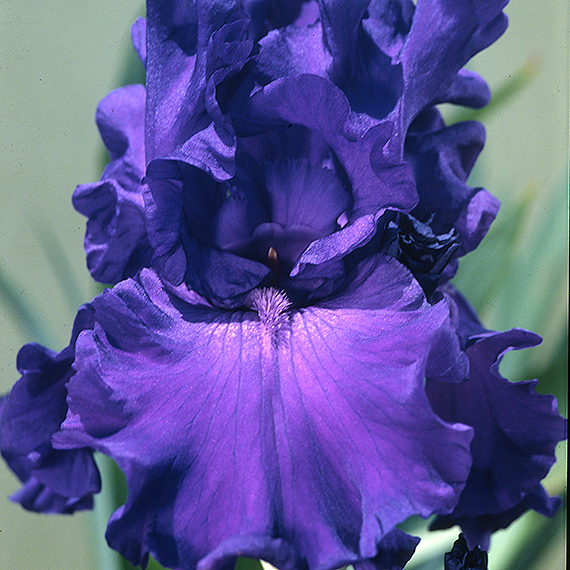 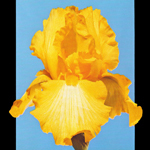 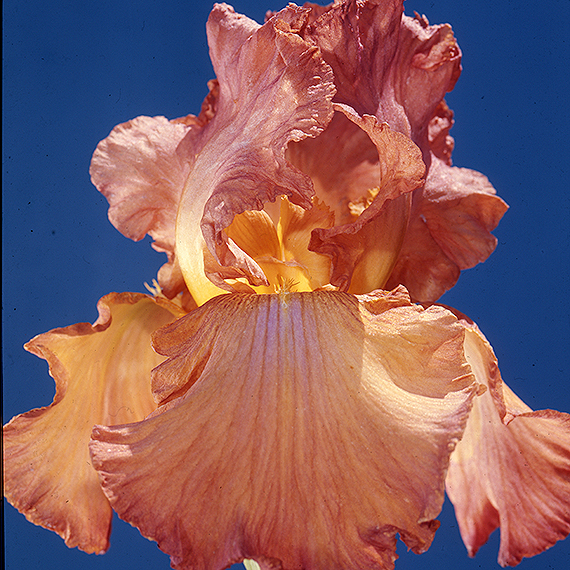 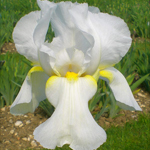 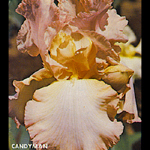 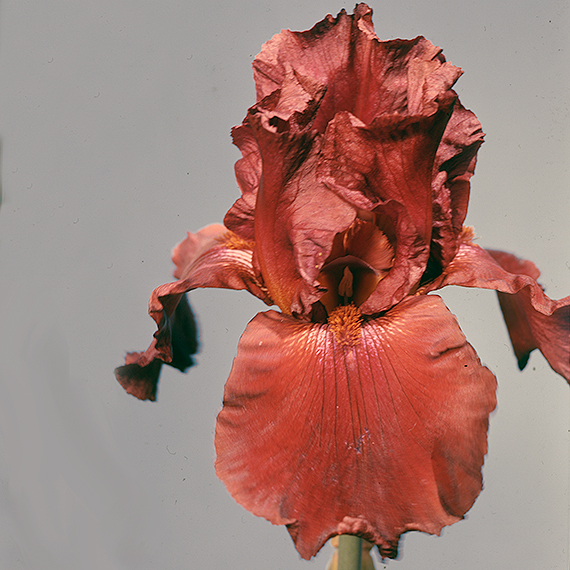 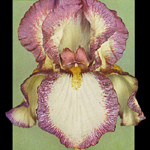 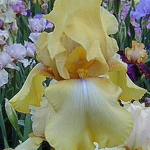 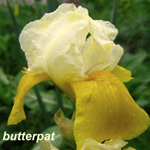 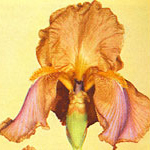 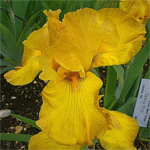 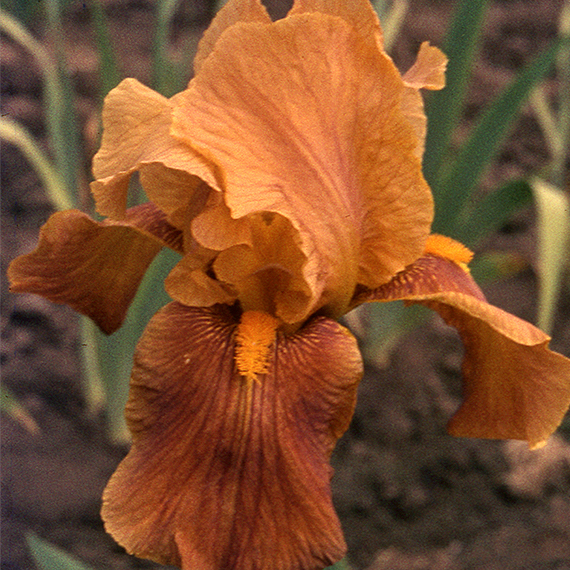 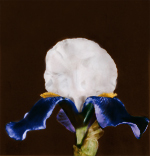 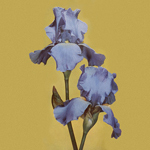 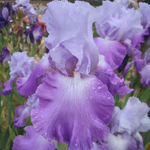 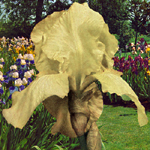 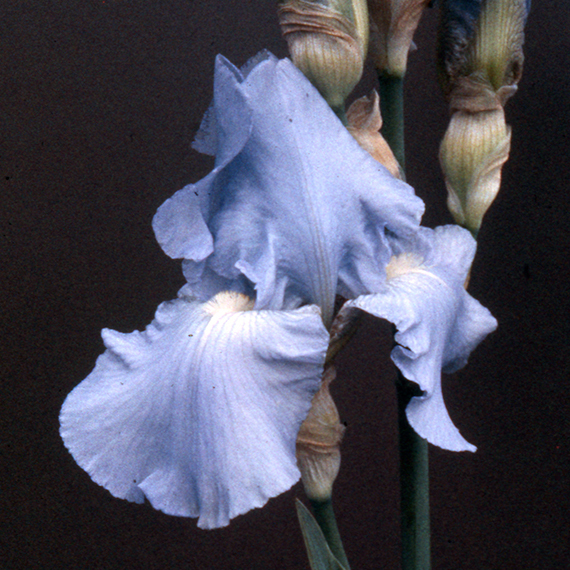 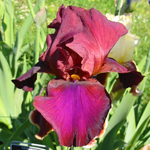 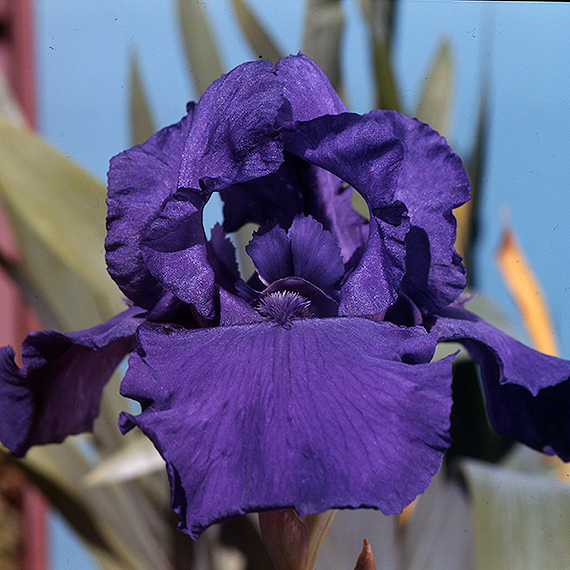 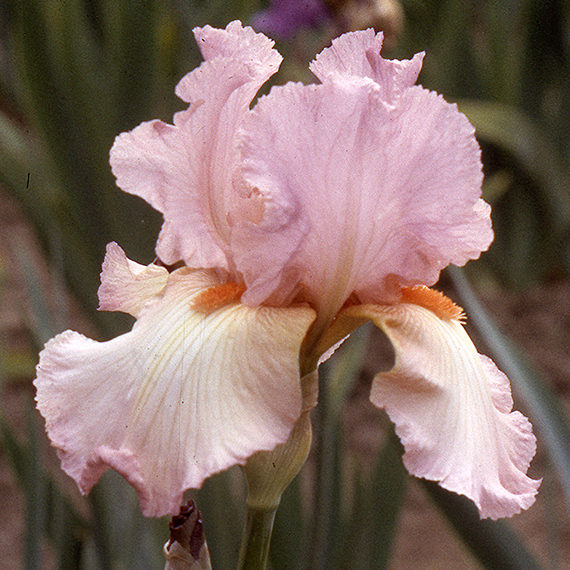 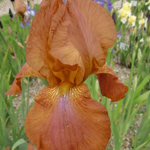 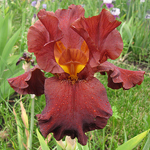 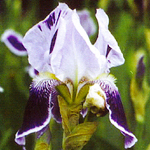 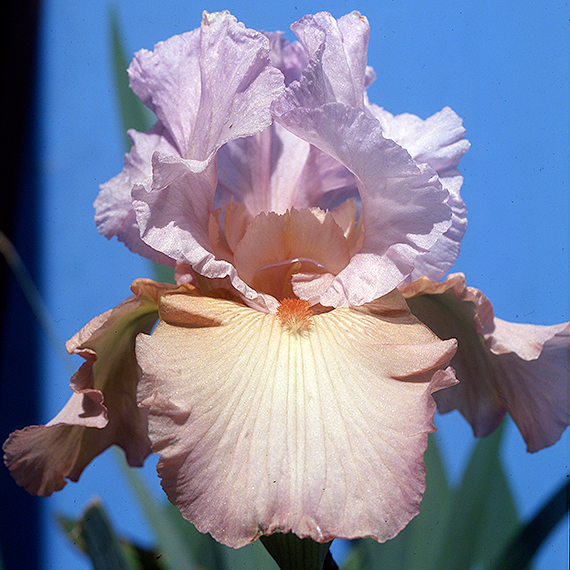 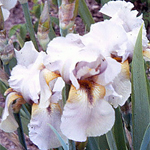 All iris collectors have their wishlist of irises that they want to obtain. 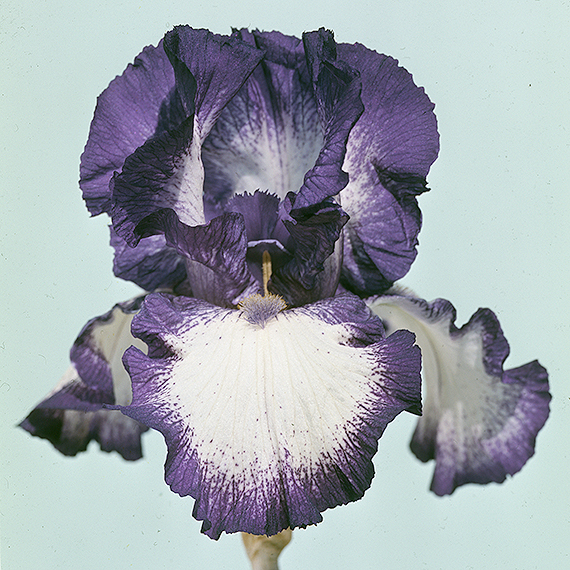 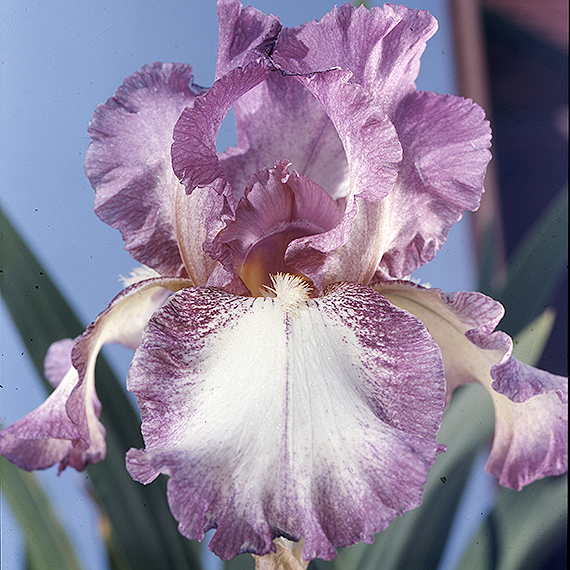 Currently I'm looking for Iris that were once in my collection, as well as continuing my mission to collect rare Schreiner Iris. 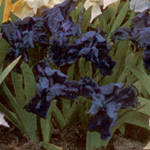 I also have a small, but growing collection of Agnes Whiting, Gordon Plough and Joe Ghio iris. 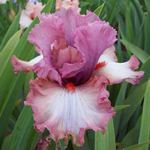 If you have any information about the iris listed below, please contact me.